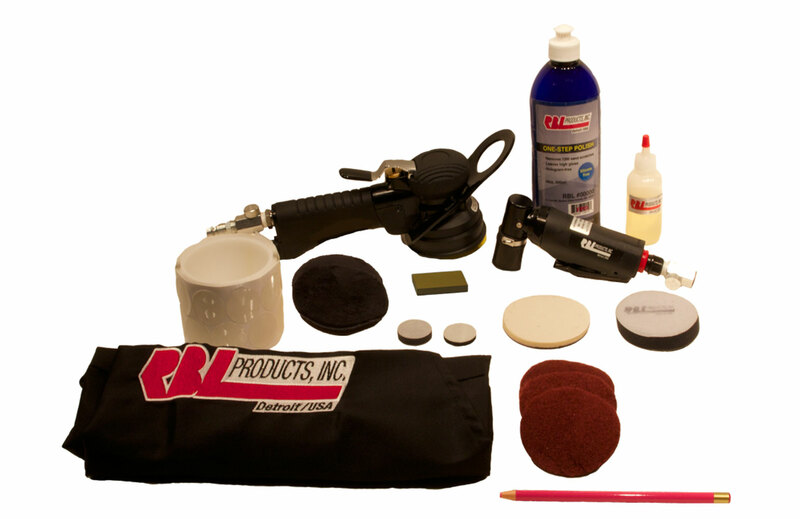 This kit combines both the nibber sander kit and our 3" air polisher. In addition you get a complete set of our polyester cut and finishing pads, one step polish, and sanding stone. With this kit you also have the option of hand nibbing and hand sanding with our 3" foam hand sander.